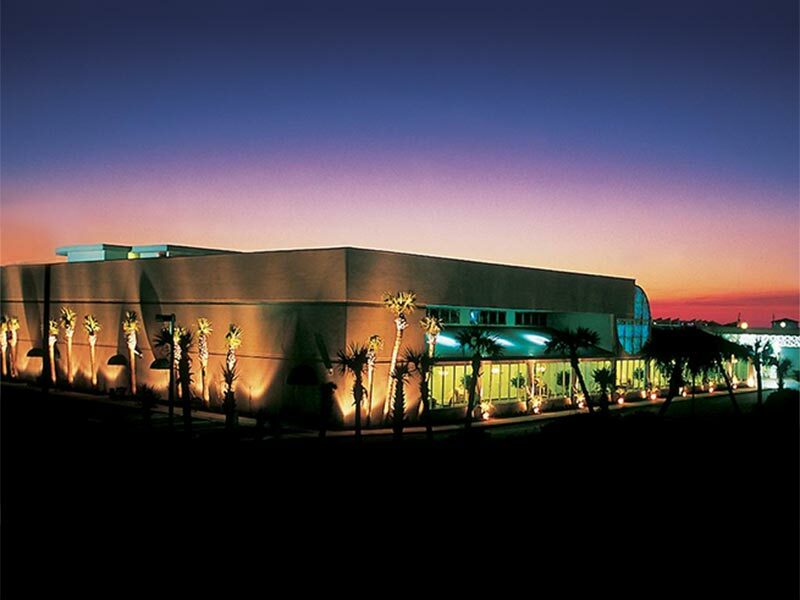 On-site convention services management means fully customizable planning and flawless execution from idea to departure. 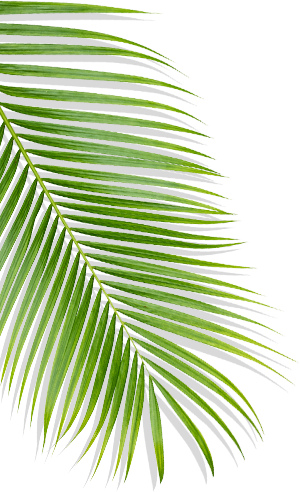 Audio-visual services utilize the expertise of Five-Star Audio Visual, a specialist in high-quality media for your function. High-speed Wi-Fi is available in all meeting rooms; some fees may apply. Activities from team-building to charter fishing, you’ve got the location and team to make great memories—and photo opportunities. 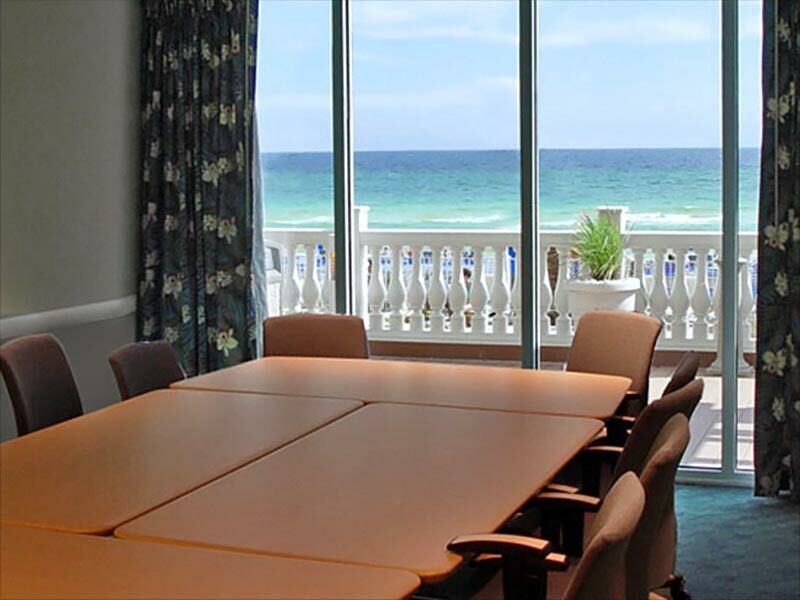 Panama City Beach’s only beachfront convention center offers 20,000+ square feet of flexible meeting space, including the Grand Emerald Ballroom and 9 break-out rooms. Located adjacent to the hotel, this lobby-level room accommodates up to 12 people in 276 square feet of sophisticated setting. 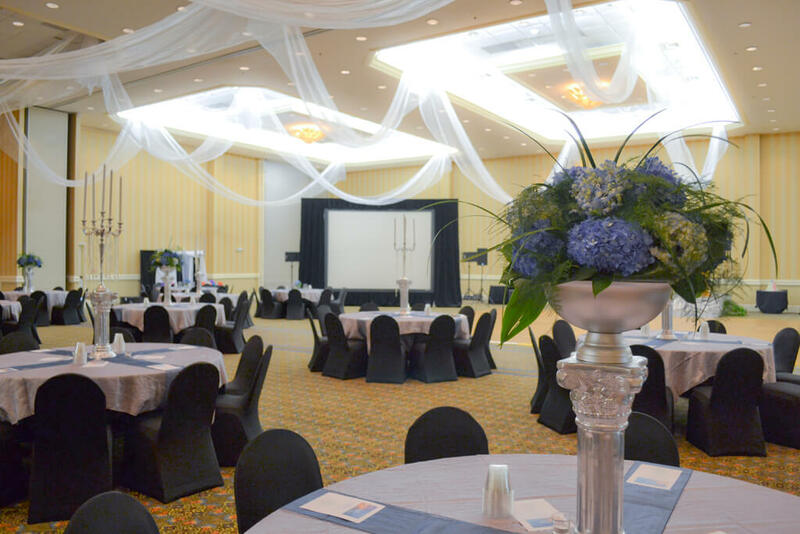 Located next door on the lobby level, this space offers more than 2,000 square feet and can accommodate up to 80 guests. 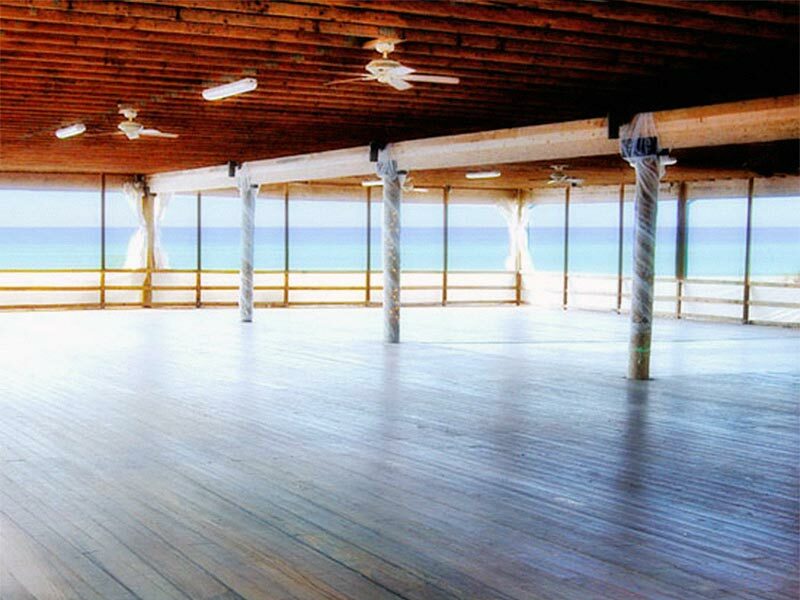 Host 125-500 guests with 9,000 square feet of covered, open-air space on the beach side. Dinner. Music. Dancing. Sunset. The possibilities are endless. 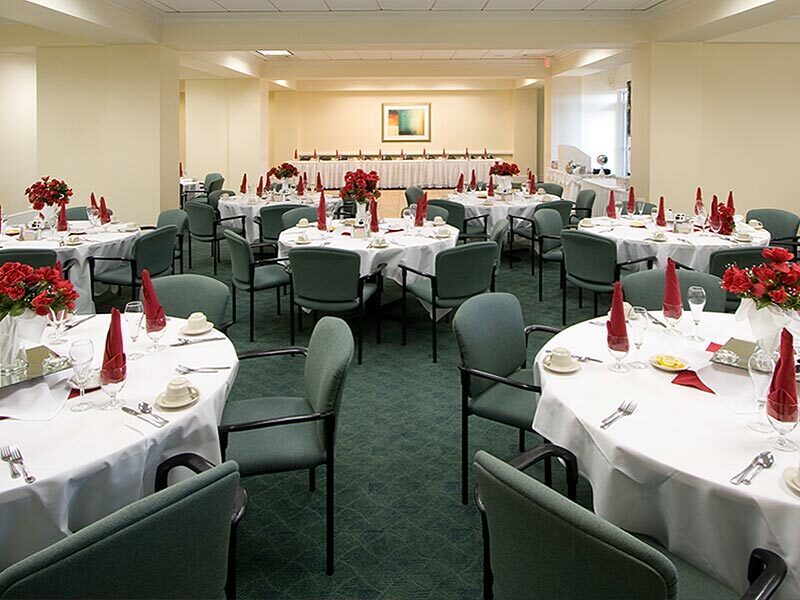 Perfect for intimate gatherings, ceremonies, receptions and luncheons. 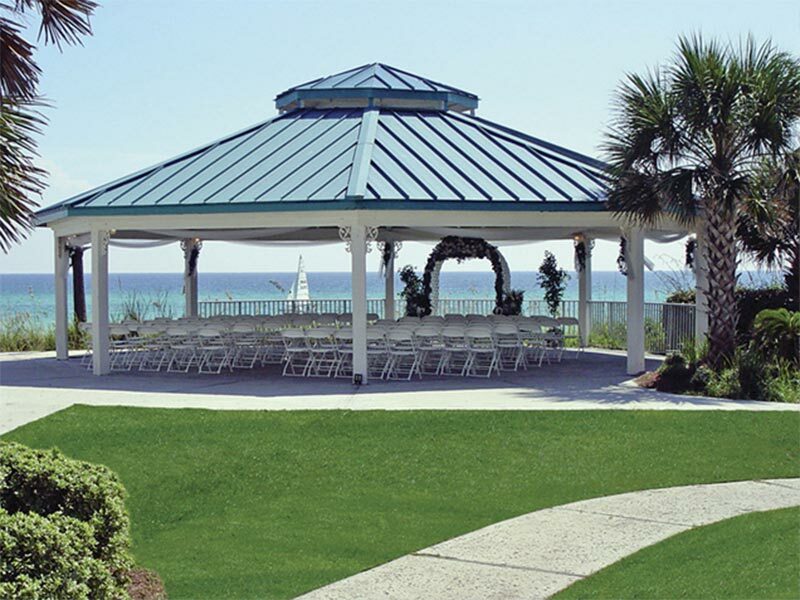 Our gazebo accommodates up to 60 guests at rounds or up to 100 with a theater-style setup. 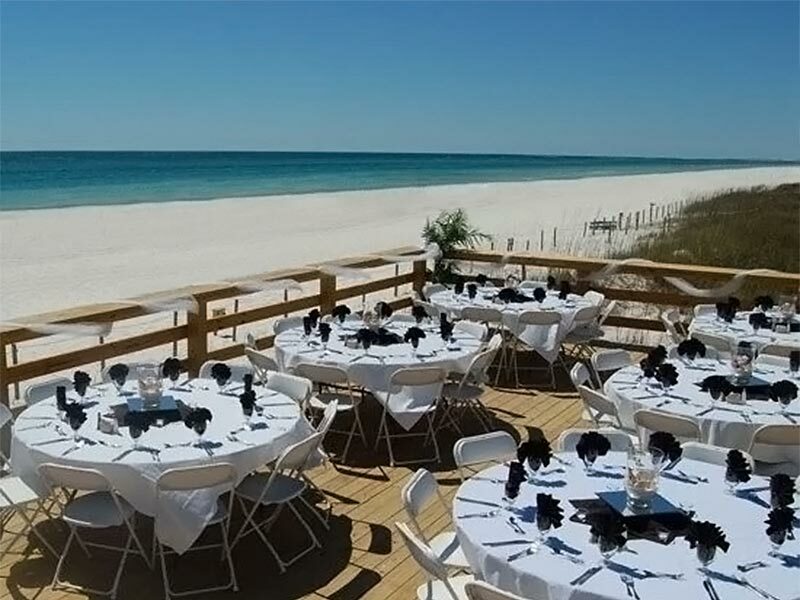 Perfect for up to 60 people; two decks offering 660 or 836 square feet of beach-viewing pleasure. 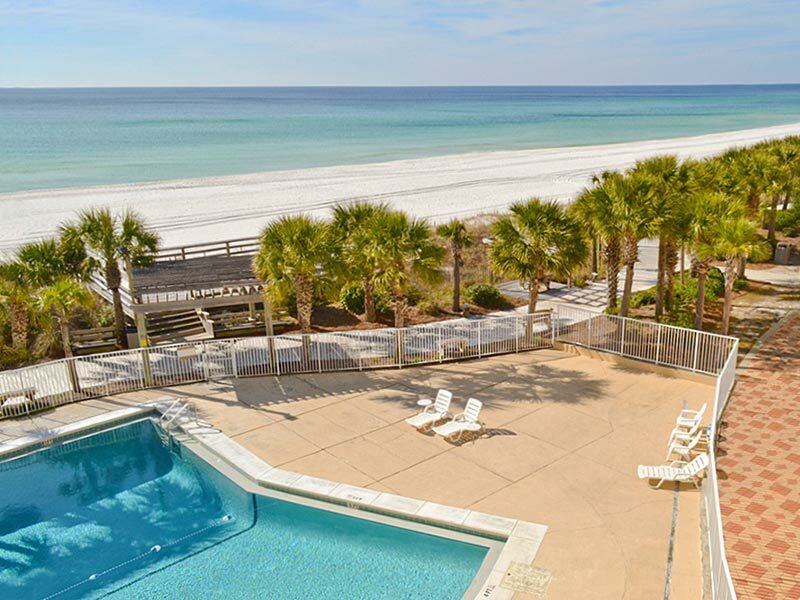 Either of our two hotel pools are available to host your cocktail reception, swim activity or other plans. Size: Tides Pool, 1450 sq. 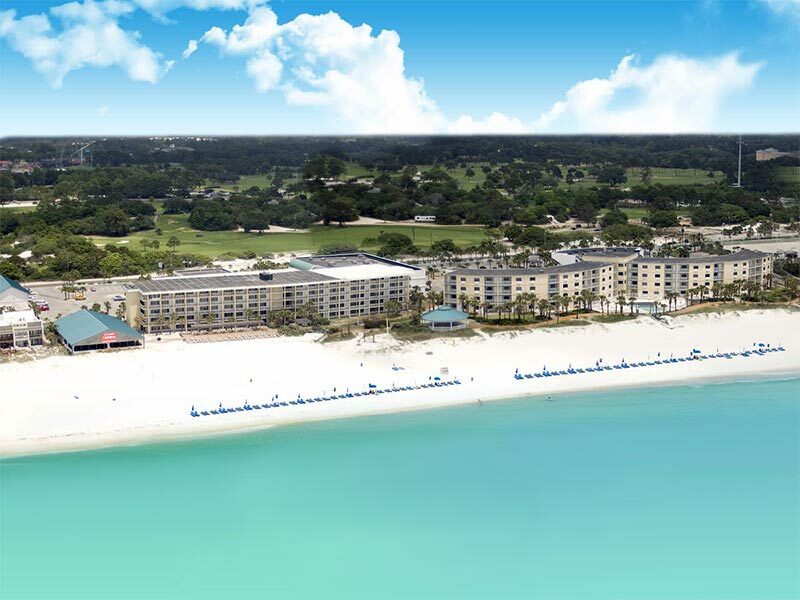 ft. & Dunes, 1800 sq. ft.